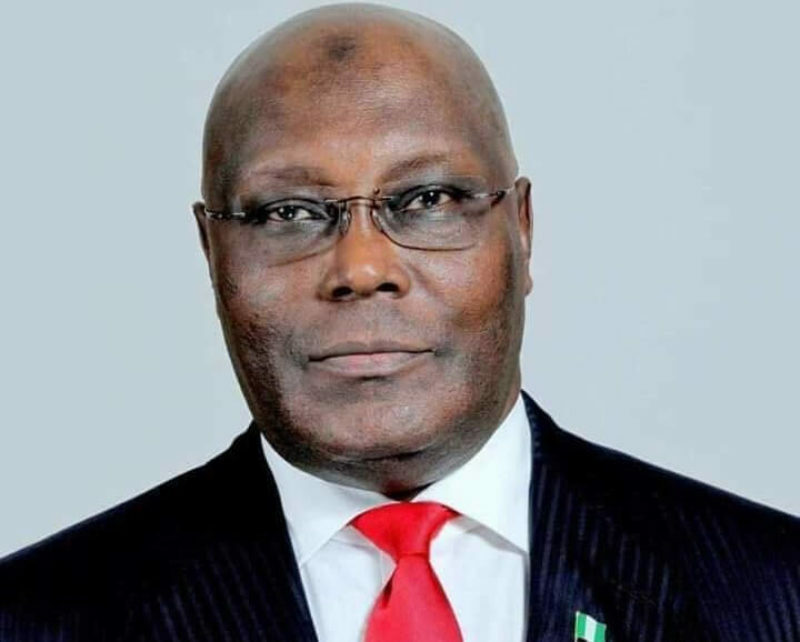 The Social Democratic Party (SDP) has distanced itself from Wednesday’s endorsement of former Vice President Atiku Abubakar by Coalition of United Political Parties (CUPP) as a consensus candidate for 2019 presidential election. SDP National Publicity Secretary, Mohammed Alfa who disclosed this on Thursday in Abuja, said the party already has a candidate, Donald Duke, whose name had been submitted to INEC for the 2019 election. Mr Alfa said that the National Working Committee (NWC) of the party would meet next week to take a position on the issue. The Coalition of United Political Parties (CUPP), on Wednesday announced that it had endorsed Mr Abubakar, the Peoples Democratic Party (PDP) candidate for the 2019 presidential election. Ikenga Ugochinyere, the spokesman of the group, who announced the endorsement, said Mr Abubakar is the coalition’s consensus candidate. The SDP publicity secretary, however, said that the attention of the party had been drawn to the statement issued on the endorsement. “We assure you that the SDP National Working Committee (NWC) will meet and issue (an) appropriate statement on the matter next week. 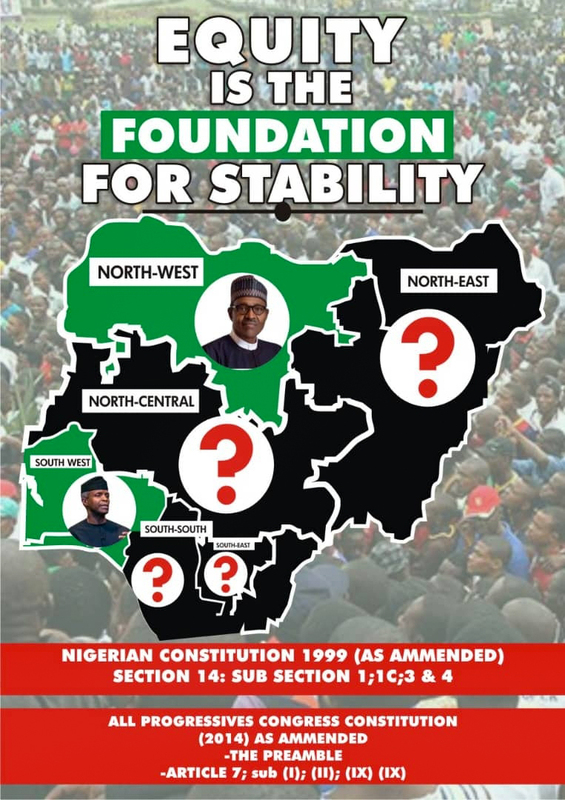 The SDP is one of the 39 opposition parties that formed CUPP in July 2018 with the aim of producing a presidential candidate that can defeat the ruling party All Progressive Congress (APC) in the 2019 election with the aim of forming a government of national unity.